What If Gay-Rights Advocates’ ‘Born This Way’ Argument Is Wrong? “It’s not a choice!” is a fundamental refrain of the gay-rights movement often echoed by both gay rights activists themselves and their allies. 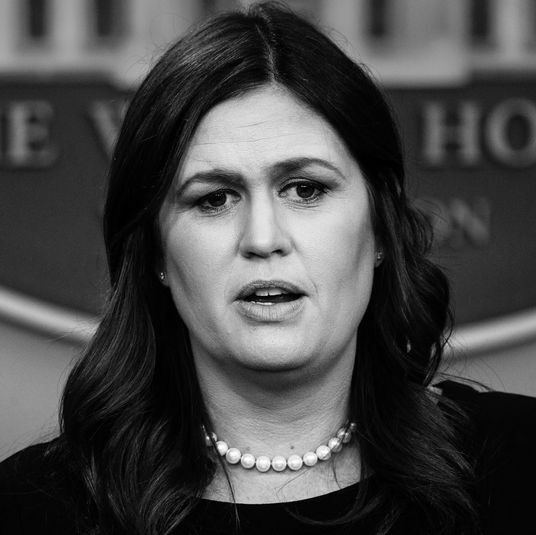 It adds a stark, clear line to the debate: You, the anti-gay-rights person, are punishing people for something they have no control over, just like their gender or the color of their skin. 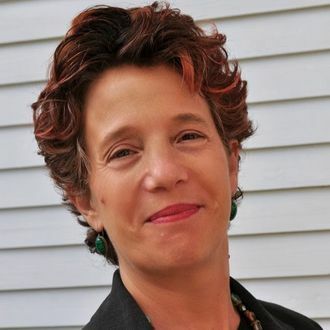 To casual observers of the movement and to its everyday allies, this might not seem like a controversial notion (it’s one I’ve certainly invoked dozens of time over the last decade), but Suzanna Walters, head of the gender and sexuality program at Northeastern University, sees things very differently. In her newly released book The Tolerance Trap: How God, Genes, and Good Intentions are Sabotaging Gay Equality, Walters takes aim at what she calls the “born this way” argument, arguing that it has actually damaged the gay-rights cause, and that it has done so in part by embracing shoddy science that makes human sexual activity out to be a lot more straightforward and easily classified than they are in real life. What If ‘Born This Way’ Is Wrong? celebrity Yesterday at 8:49 p.m.
jeopardy Yesterday at 6:05 p.m. 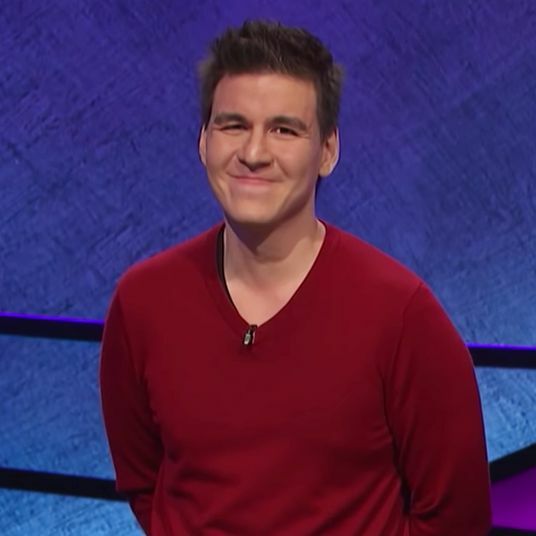 This Guy Won Nearly $700,000 in 10 Days on ‘Jeopardy’ James Holzhauer won $697,787 in 10 days, setting multiple records on the show. drops Yesterday at 5:43 p.m.
What to Wear to a Beach Disco Vilebrequin partnered up with Jean-Charles de Castelbajac on a fun summer capsule collection. 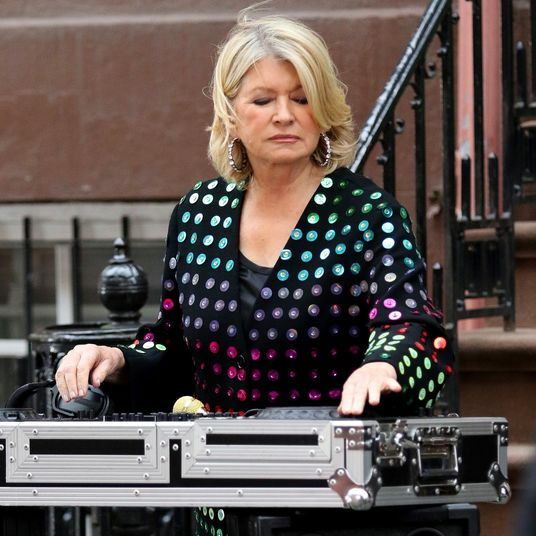 hot shot Yesterday at 5:02 p.m.
Drop the Bass, Martha Stewart Well, well, well, look who’s a DJ now. 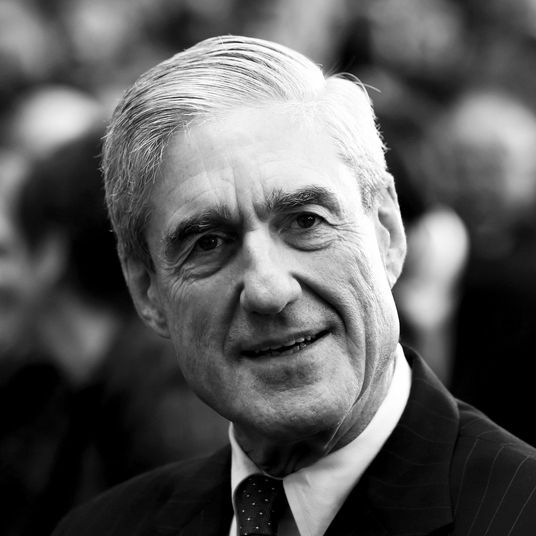 mueller time Yesterday at 5:01 p.m.
the pee tape Yesterday at 5:00 p.m. 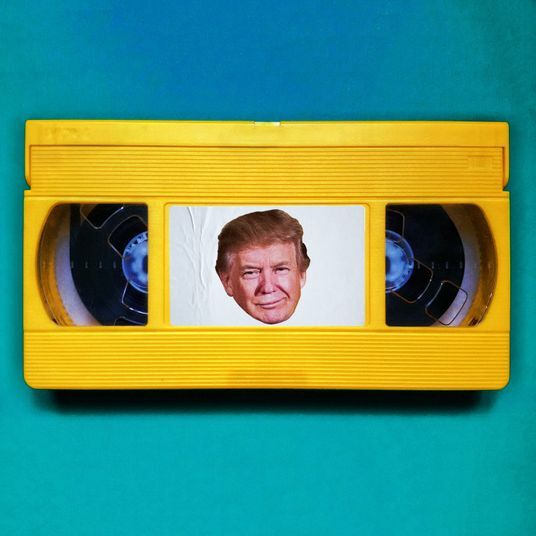 Absolutely Every Single Thing We Know About the Pee Tape Updated with new information from the Mueller report. weddings Yesterday at 4:47 p.m.
A List of Details We Know About Jennifer Lawrence’s Wedding Prepare yourselves. 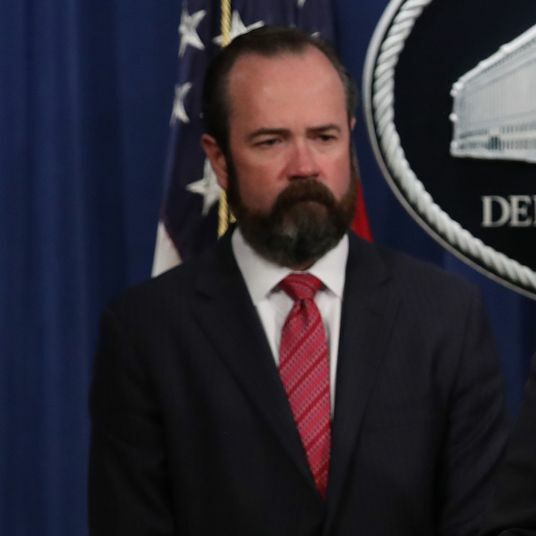 mueller time Yesterday at 4:13 p.m.
Who Was the Bearded Man at Barr’s Mueller Press Conference? 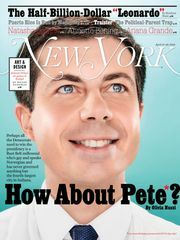 His name is Edward O’Callaghan, and he once thwarted an investigation into another Republican politician: Sarah Palin. this thing's incredible Yesterday at 3:07 p.m.
politics Yesterday at 2:48 p.m.
musings Yesterday at 2:40 p.m. 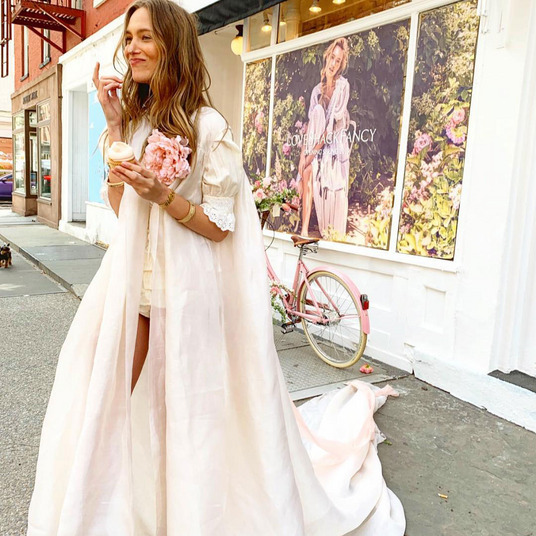 I Love Traipsing Around New York In a Pristine White Gown Preferably a nightgown. 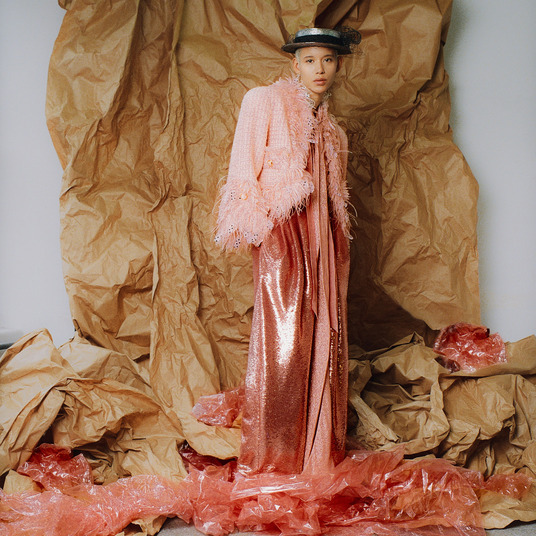 fashion Yesterday at 2:34 p.m.
‘Made in New York’ Looks Really Good The CFDA is investing in the Garment District. 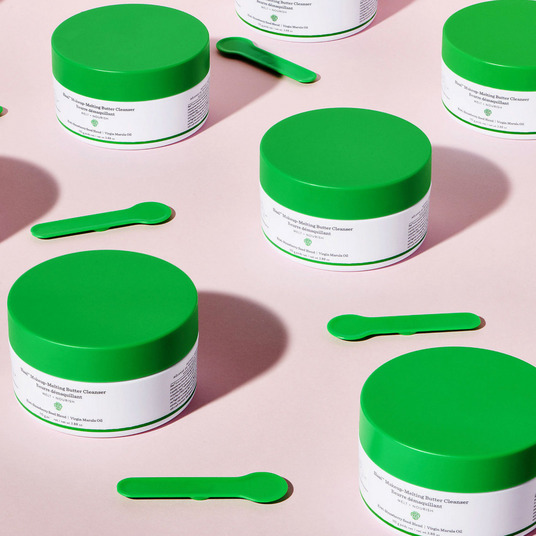 we tried this Yesterday at 2:25 p.m.
6 Women Test Drunk Elephant’s New Cleansing Balm We can’t believe it’s not butter! 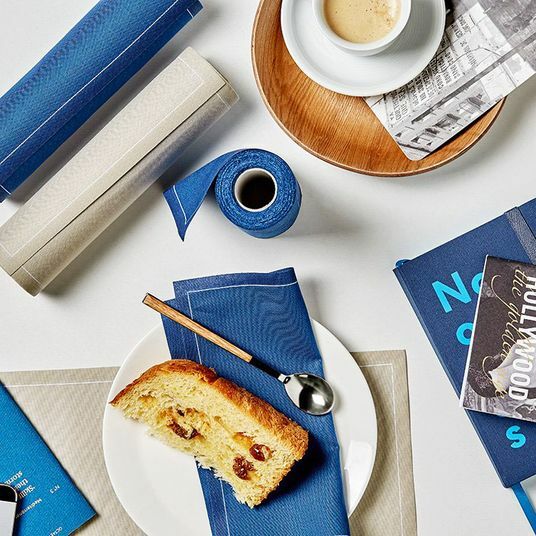 science of us Yesterday at 2:19 p.m.
How to Help Someone With Depression A guide to keeping the friendship — and your own well-being — intact. politics Yesterday at 2:09 p.m.
Why Is a Russian Fashion Influencer in the Mueller Report? 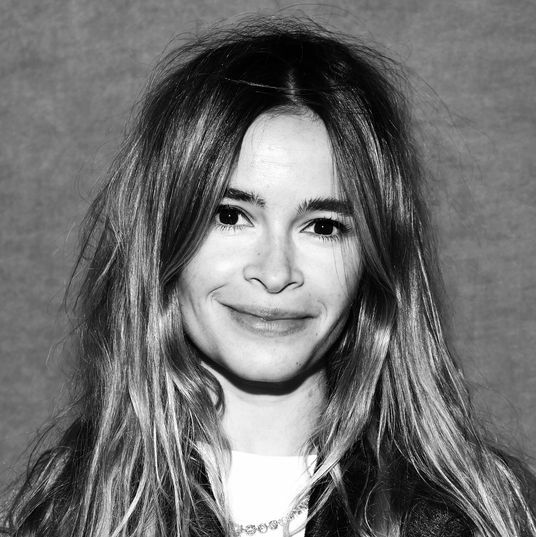 Miroslava Duma can’t avoid a scandal. 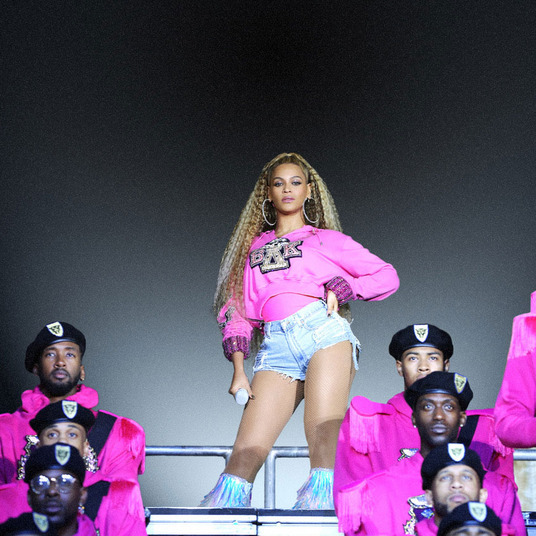 beyonce Yesterday at 2:05 p.m.
Beyoncé Didn’t Go to College, But Homecoming Is Her Graduation The Netflix documentary is an epic celebration of black education and HBCUs. 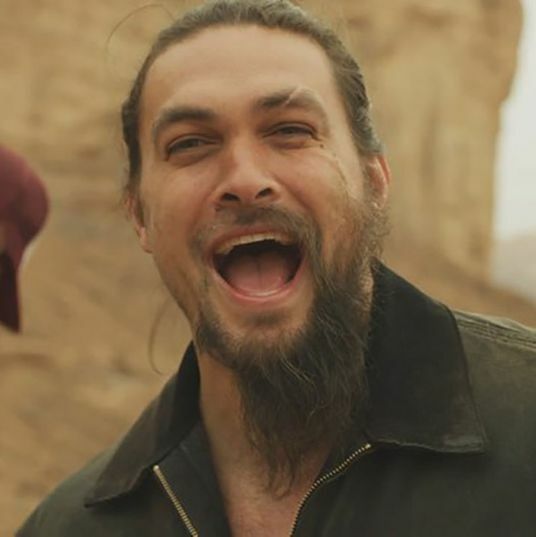 celebrity Yesterday at 1:37 p.m.
Oh My God, Jason Momoa Shaved His Beard To punish us for not recycling. 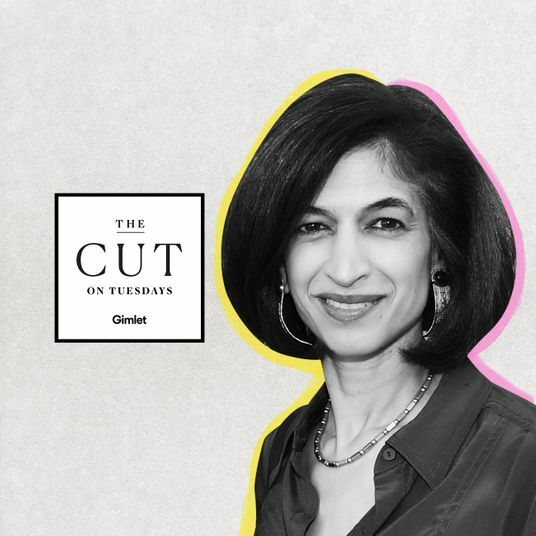 the cut on tuesdays Yesterday at 1:31 p.m.
Yasmeen Hassan on Fighting For Women’s Rights On this week’s The Cut on Tuesdays podcast episode. 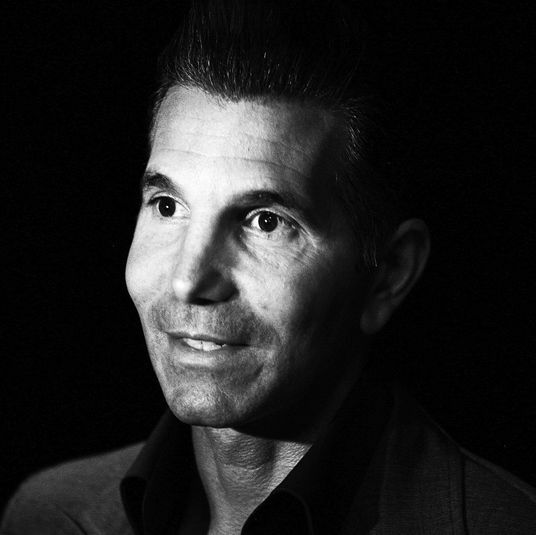 college admissions scandal Yesterday at 1:27 p.m.
Olivia Jade’s Dad Has Been Scamming Since His College Days Mossimo Giannulli lied to his parents about attending USC. 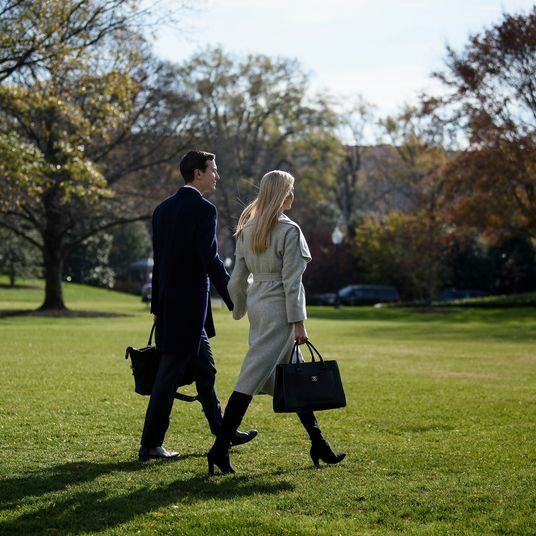 politics Yesterday at 1:15 p.m.
Everything We Learned About Jared Kushner and Ivanka Trump in the Mueller Report The Mueller report’s most important details on the billionaire couple toying around in politics.